Sodexo has seen significant increases in candidates who identify themselves as Hispanic or Latinos. The company’s strategy includes outreach through a range of job boards that reach diverse populations. Sodexo also develops strategic relationships with key external Hispanic professional associations targeting college recruitment programs that focuses on Hispanic serving schools, such as New Mexico State, San Diego State and the University of Houston. A few of these organizations include the Hispanic Association on Corporate Responsibility (HACR), the Hispanic Alliance for Career Enhancement (HACE), Unidos US (formerly National Council of La Raza), and the Hispanic Association of Colleges and Universities (HACU). Sodexo is an award-winning employer and is consistently recognized by notable publications. In 2018, Sodexo was listed as one of the World’s Most Admired Companies by FORTUNE Magazine and in 2017, Sodexo was named on three FORTUNE Magazine lists including World's Most Admired Companies, Change the World and the FORTUNE 500. LATINA Style Inc., is the publisher of LATINA Style Magazine, a lifestyle magazine for the professional Hispanic woman. The magazine has been published for 24 years and has a national circulation of 150,000 and a readership of nearly 600,000. 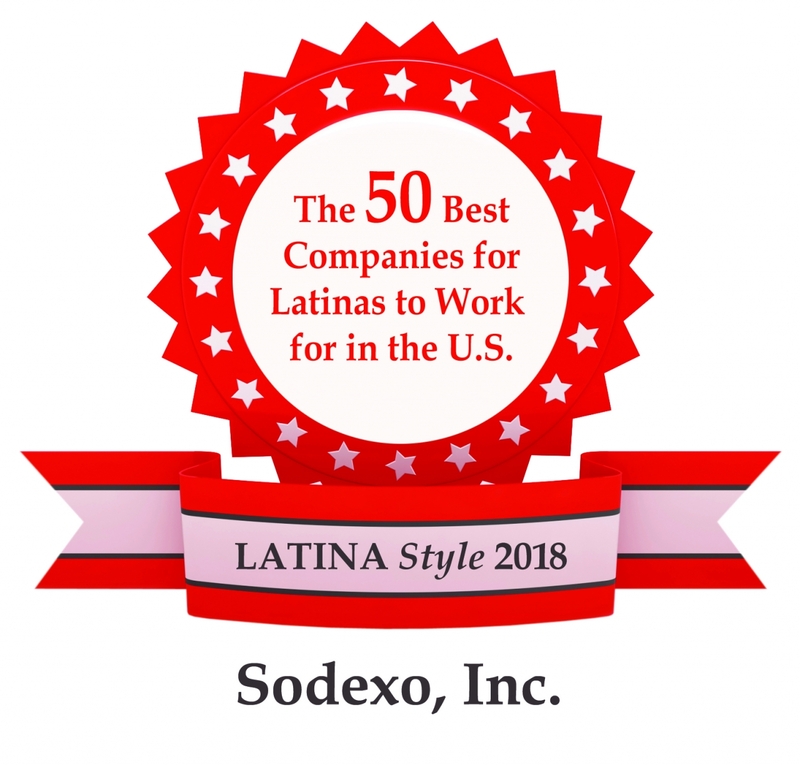 The company is host of the LATINA Style Business Series, the LATINA Style 50 Report, the National LATINA Symposium and the LATINA Style Hero Initiative.